Great teachers, top-rated doctors, and incredible programs aren't enough. We Need You! 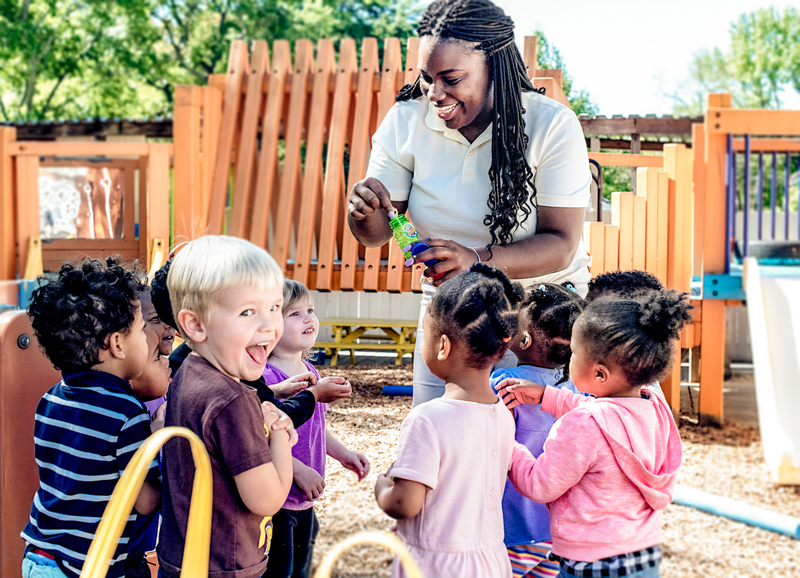 Thank you for your generous gift that makes it possible for Whitefoord to continue to provide quality early childhood education and healthcare to children and families who need it most. Yes! I will make this a repeating gift. Enter the name of your employer and Whitefoord will follow up to secure your matching gift! Please enter information about the honoree. If you provide an address we will notify the honoree or family of the honoree of your kind gift. We will not share the amount of your gift. Whitefoord will send you a receipt and acknowledgement, but your gift will not be made public if you select Yes. Would you like to tell us anything else about your gift?